Sneak Peek! – Catbeard the Pirate! Ah, I do love a good (bad) pun. Coming soon! 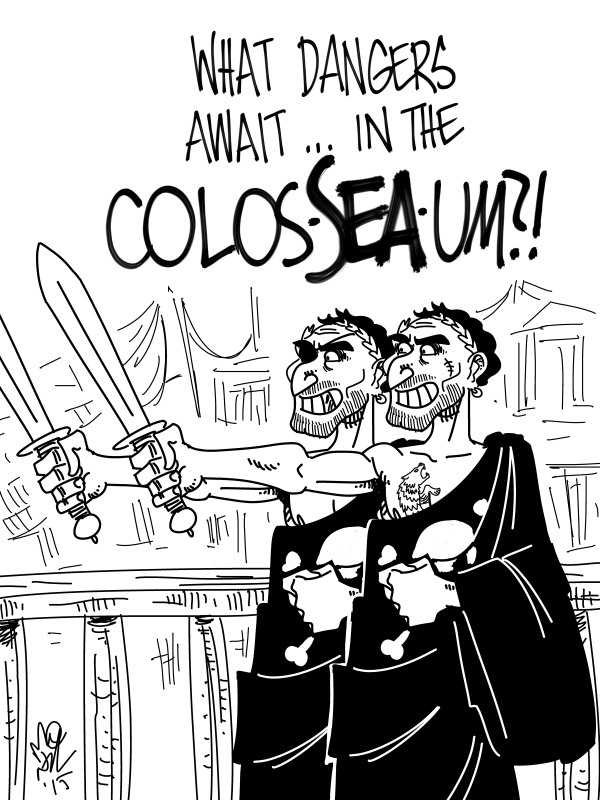 Catbeard and crew must do battle in the Colos-SEA-um for the amusement of mad twin pirate brothers! Plus the return of an old foe! Keep an eye open!